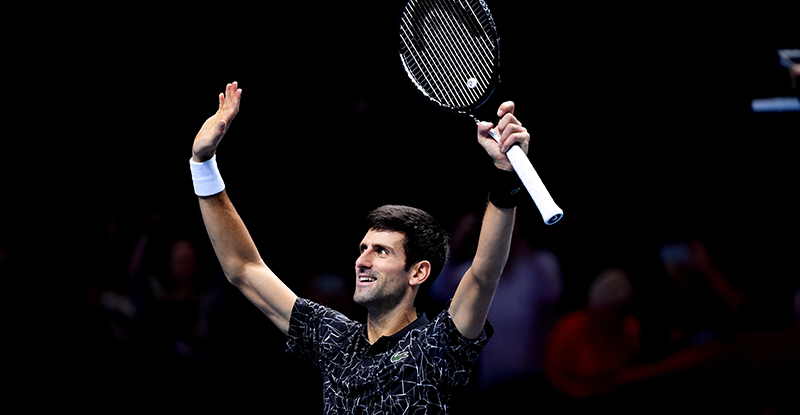 It was a one-sided finale as Novak Djokovic beat 2nd Seeded Spaniard, Rafael Nadal, 6-3, 6-2, 6-3 in emphatic fashion. The match didn't go beyond 3-sets with the top-seed coming out all guns blazing on his way to a record 7th Australian Open title. 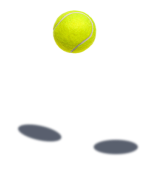 Rafael Nadal did not drop a single set on his way to the final but he was up against a mammoth task of taking the Serb down who beat Lucas Pouille in straight sets in the semi-final. 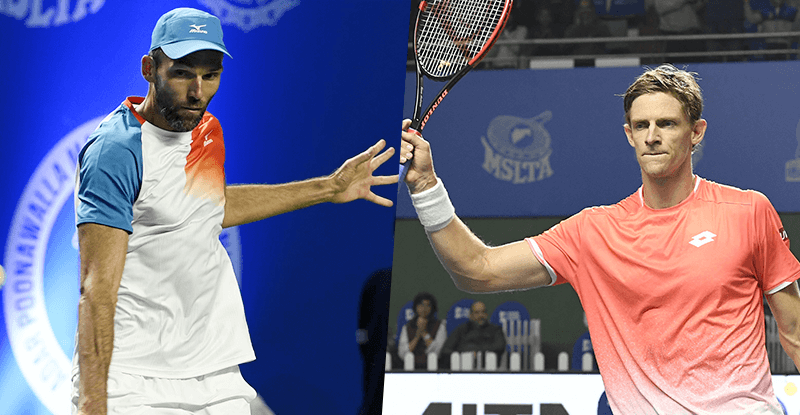 Novak Djokovic faced Kei Nishikori in his quarter-final bout but the Japanese retired midway to give Djokovic an easy pass to the semi-final. Nadal tried everything in his armour to recreate his semi-final performance but Djokovic was on another level right from the word go. From his serves to his forehand winners, Novak Djokovic showed why he is currently the number one player on the planet. 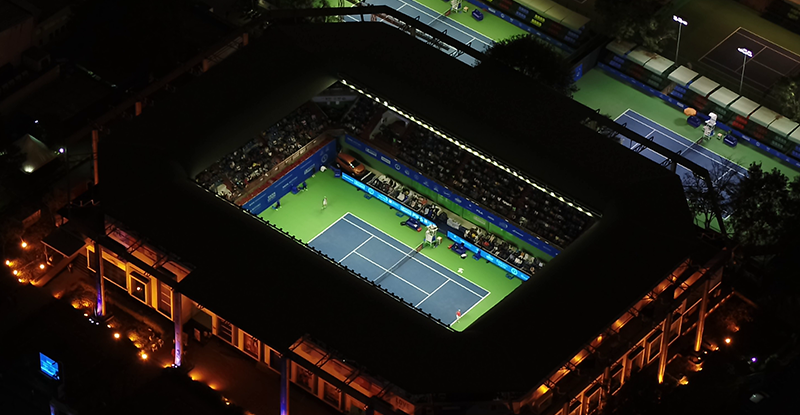 Young players like Frances Tiafoe, Stefanos Tsitsipas and Lucas Pouille displayed their immense talent and showcased brilliant tennis overall. 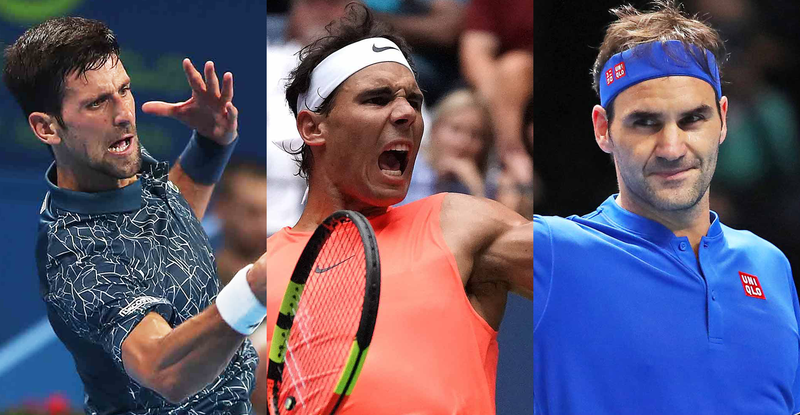 The 20-year old, Tsitsipas beat Roger Federer in the Round of 16 and Roberto Bautista Agut in the quarter-final before going down to a magnificent Rafael Nadal performance. 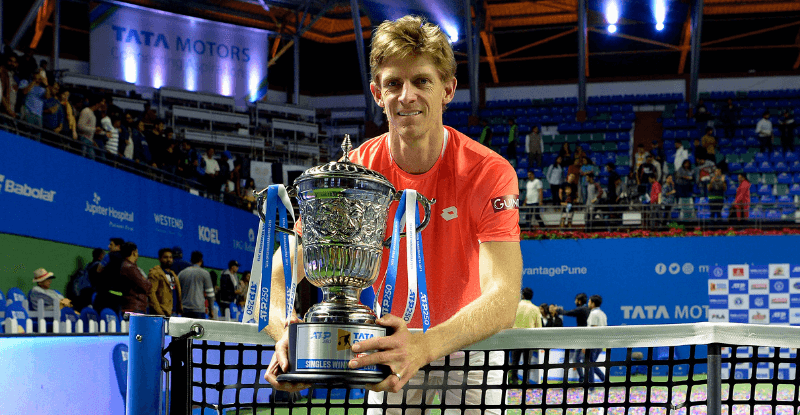 Frenchman, Lucas Pouille, coached by Amelie Mauresmo beat a number of high profile players such as Milos Raonic and Borna Coric but his run was halted by the eventual champion, Djokovic in a dominant display of Tennis. 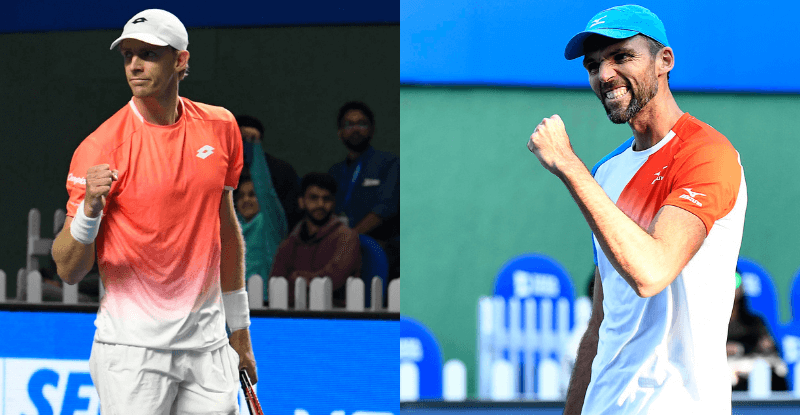 French pair of Nicolas Mahut/Pierre-Hugues Herbert won their maiden Australian Open title against 2017 Champions, Henri Kontinen and local hero John Peers. They added this title to their US Open, Wimbledon and French Open titles to complete a Career Grand Slam. 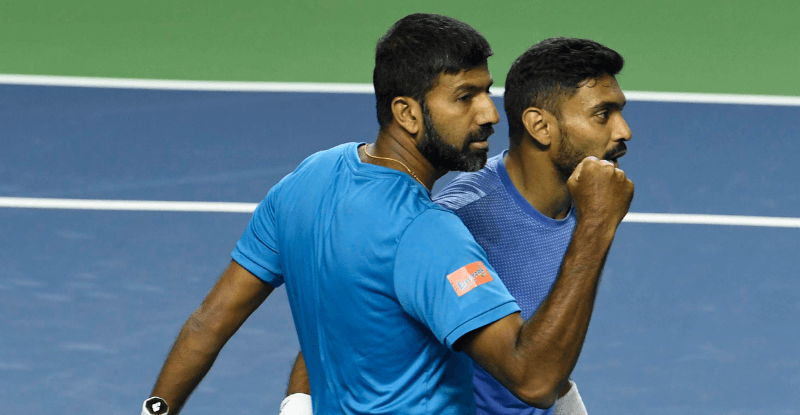 They are the eighth pair to complete a Career Grand Slam. 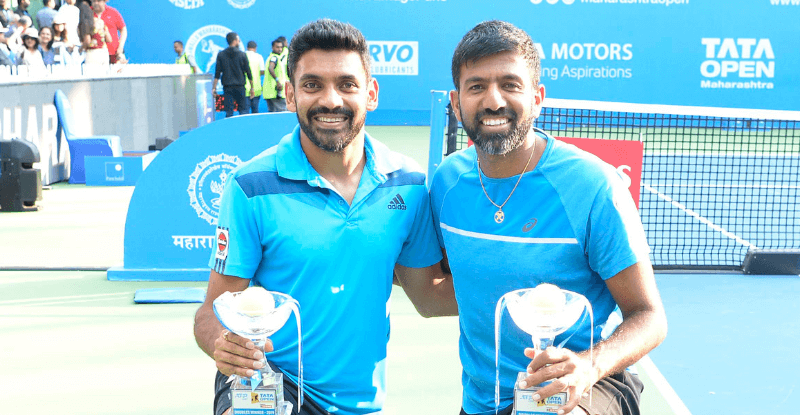 The Tata Open Maharashtra 2019 Doubles winners, Rohan Bopanna and Divij Sharan had a disappointing tournament down under as they crashed out in the 1st round. 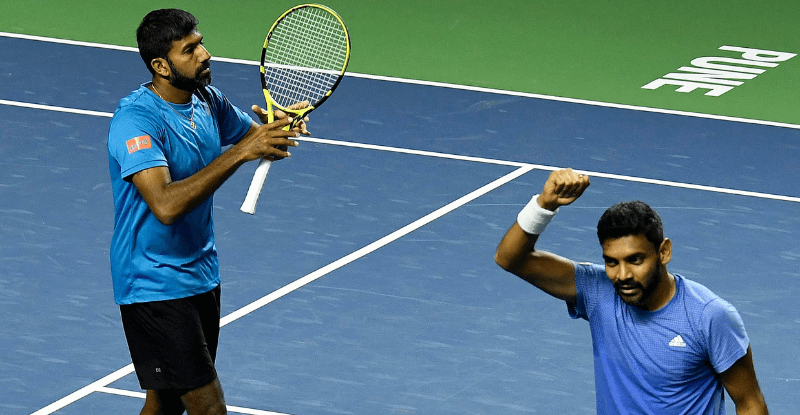 With the Australian Open coming to an end, the focus now shifts to the Davis Cup where India will host Italy in Kolkata on February 1-2.